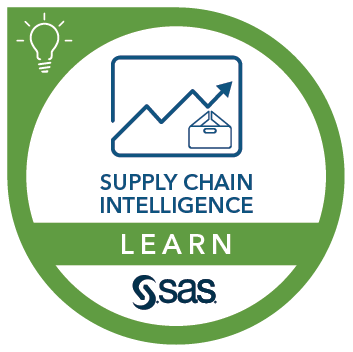 This course addresses SAS Field Quality Analytics. The course teaches power users of the solution how to configure advanced analysis settings and to perform and interpret advanced and early warning analysis. navigate the Early Warning workspace. Before attending this course, you should have completed the SAS® Field Quality Analytics 6.1: Essentials course.